Americans bought 50 percent more Greek yogurt in 2012 than they did in 2011, to the tune of $1.6 million. A staple of the Mediterranean kitchen, rich and creamy strained yogurt has taken over supermarket shelves here. Greek yogurt is calciumrich, full of healthy probiotics, and arguably healthier than traditional yogurt, boasting• Double the protein• Half the carbohydrates• Less lactose, and• Less saltGreat on its own, Greek yogurt really shows its versatility in cooking, as it won’t curdle like traditional yogurt. In this handy cookbook, learn how to make healthier comfort foods, such as Macaroni and Cheese, Seafood Chowder, and Greek Yogurt Chocolate Mousse. Here, too, are tips and advice on substituting Greek yogurt for sour cream, mayonnaise, or cream cheese in favorite family dishes, as well as ways to make these recipes your own. Cassie Johnston is a freelance graphic designer, writer, and blogger. Her blog, backtoherroots.com, encourages readers to make healthier choices about food, activities, and life by living more simply. She and her husband farm nine acres in southern Indiana. 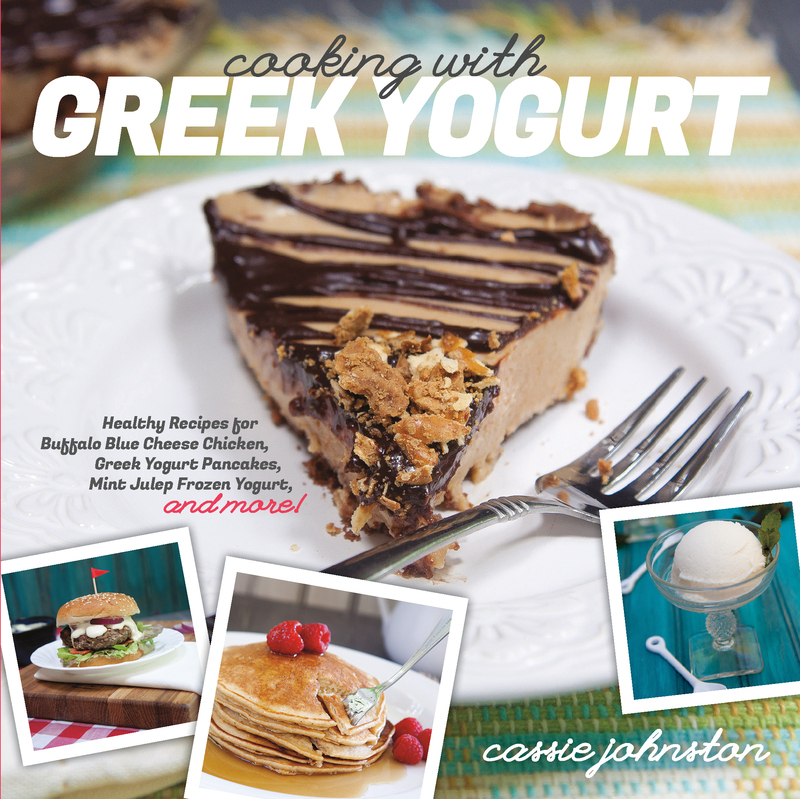 Johnston is also the author of Cooking with Greek Yogurt.